News About Why Melamine Impregnated Paper are Widely Used? Why Melamine Impregnated Paper are Widely Used? Home > CAREERS > Knowledge > Why Melamine Impregnated Paper are Widely Used? Decoration industry has driven the development of decorative materials industry's rapid development in recent years, the development and use of new decorative building materials also contributes to the decoration industry progress. As the rapid development of the real estate, construction and decoration industry, China's construction materials have also rapidly developed. As the scarcity of timber resources and human pursuit of increased demand for wood products, melamine impregnated paper are increasingly being used for building decoration. Melamine decorative paper is the impregnated paper, filled with melamine glue, so the substrate has tough, durable characteristics; fine texture, need no further finishing and protection, can be used for hot pressing on particle board, hardboard, medium density (MDF) or other basement. 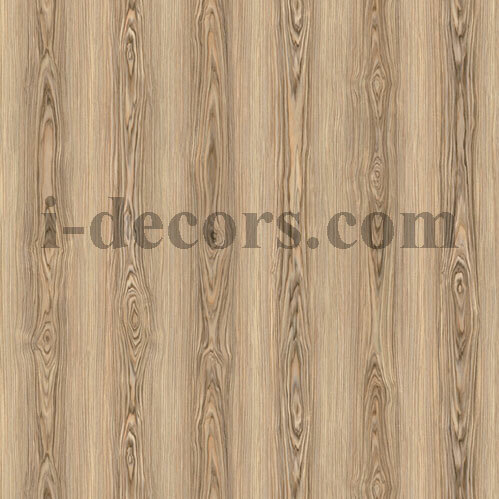 Melamine impregnated paper are widely used in cabinets, wardrobes, laminate flooring veneer. The melamine impregnated paper is different according to different functions of base paper, if you want to achieve decorative effects, then use the color paper; if you want to have the wear resistant effect, then use the wear-resistant paper; If you want to have the effect of mechanical equilibrium, then use the balance paper. 1. Beautify the material appearance effects and improve the use value. 2. Improve physical properties, expand the use scope. 3. Increase the value of wood-based panels. Melamine decorative paper are available for many kinds, which are available for a range of plain or wood grain patterns to choose from; hard melamine surface is resistant to normal wear and harsh tear, still maintain a good texture and elegant appearance even after long years, and has wear-resistant properties. You can use specialized tools for wood sawing, drilling, grooving, and the hard surface is resistant to scratches and dirt in the manufacturing process; free from the damage of the general dirt stains such as ink, berry stains, colored pen stains, coffee stains, acid stains, detergents and alcohol, will not fade and wood grain effect is less easy to fade than the solid wood; no need for surface trimming, in fact, no maintenance, use any household detergent to clean and then dry. www.i-decors.com is professional and experienced in designing, manufacturing and selling all kinds of decorative materials. Our main products are printing papers, melamine papers, finish foil, polyester paper, PU paper etc.Our products are well-received in worldwide markets, and received the customers' recognition and praise.